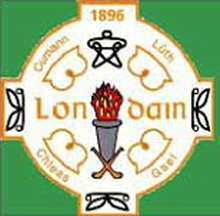 Championship semi finals were all the rage in London over the weekend and in the podcast, London GAA PRO Declan Flanagan, reports on all the action from the metropolitan city. (NO podcasts from Sydney or Brisbane this week on account of postponed games due to weather). 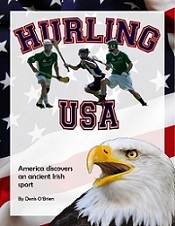 If you like GaelicSportsCast you can help maintain this service by giving a donation.